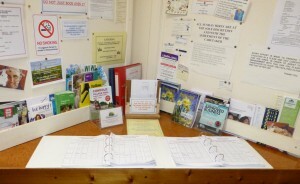 Bookings can be made for either the Main Hall or Reading Room in the Master Diary which is kept in the main corridor. Alternatively, give the Caretaker a ring on 01403 864636 and he will be pleased to help with the arrangements. 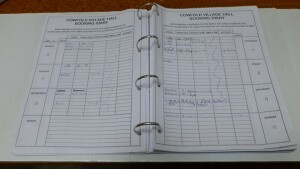 If appropriate, a booking form can be downloaded from here or obtained directly from the Caretaker. Note that an alcohol licence needs to applied for by the hirer. The Scale of Charges from 1 August 2017 are presented here.